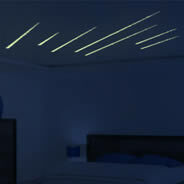 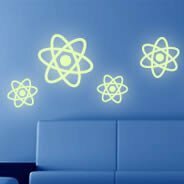 ___ Call it glow in the dark wall decals or phosphorescent wall stickers... whatever you call it or however you spell it, these wall decals strongly irradiate in the dark when you turn off the lights... a lot of fun whether you're a little one or a grown up one (or both at the same time!). 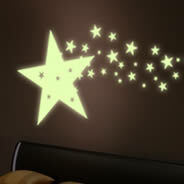 Note: phosphorescent decals only come in the color white. 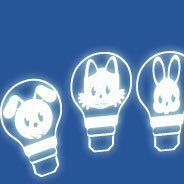 No other color is available. 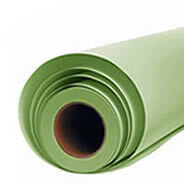 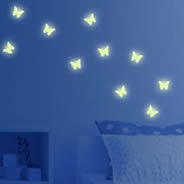 Looks great on walls and ceilings! 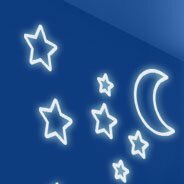 A total new night time experience! 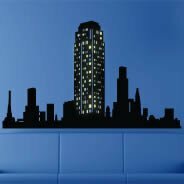 Dezign With a Z offers a large collection of glow-in-the-dark wall decals to keep your imagination alive even when the lights are out. 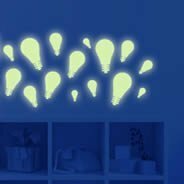 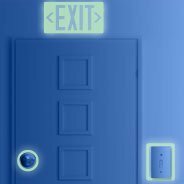 These phosphorescent decals may look normal when the lights are on, but as soon as you flip the switch, you will be treated to a world of glowing magic. 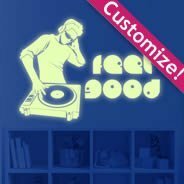 It doesn’t matter whether you’re young or old; our glowing decals and stickers are fantastic fun for people of all ages, and even more perfect for adults and children to enjoy together. 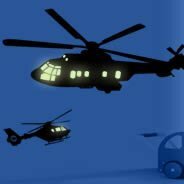 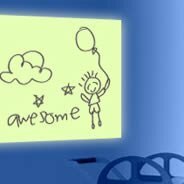 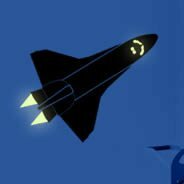 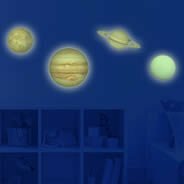 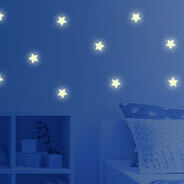 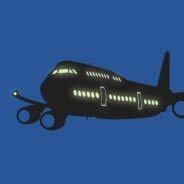 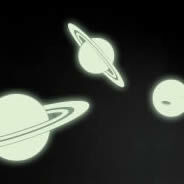 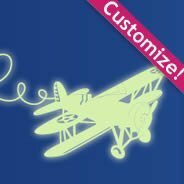 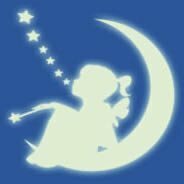 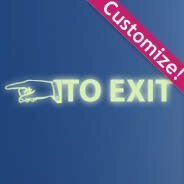 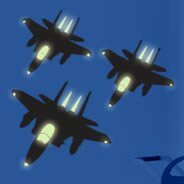 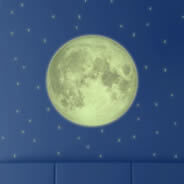 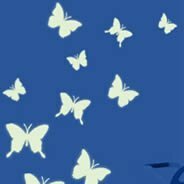 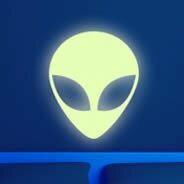 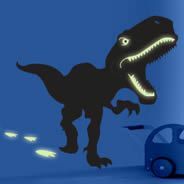 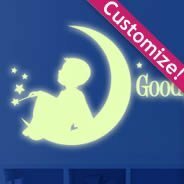 From stars and moons to helicopters and airplanes to dinosaurs and ghosts, we offer a wide variety of glow-in-the-dark wall decals to suit your needs. 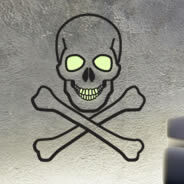 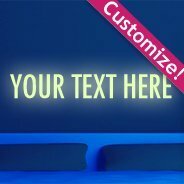 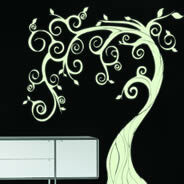 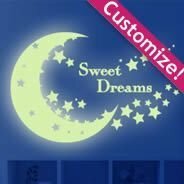 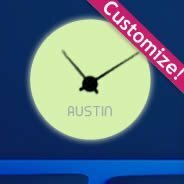 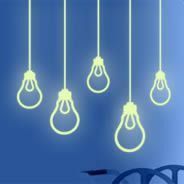 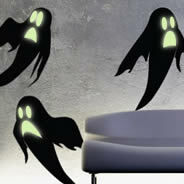 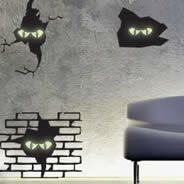 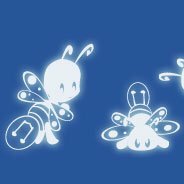 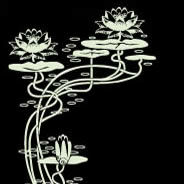 We can also customize a decal that shines in the dark if you prefer a more unique and personalized look for your walls. 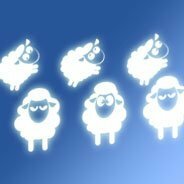 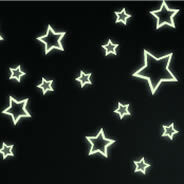 We can only offer our phosphorescent decals in white, though, as this is the ultimate shade to illuminate brightly on your walls for a stunning nighttime experience. 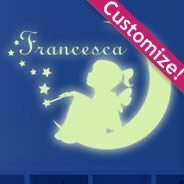 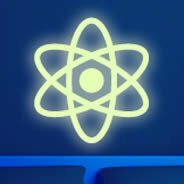 Feel free to contact us if you would like to know more about the specifications of our glow-in-the-dark stickers, or to customize your own phosphorescent decal. 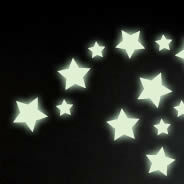 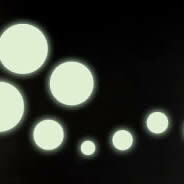 Also, check out this short video to get an idea of what our glow-in-the-dark products look like!